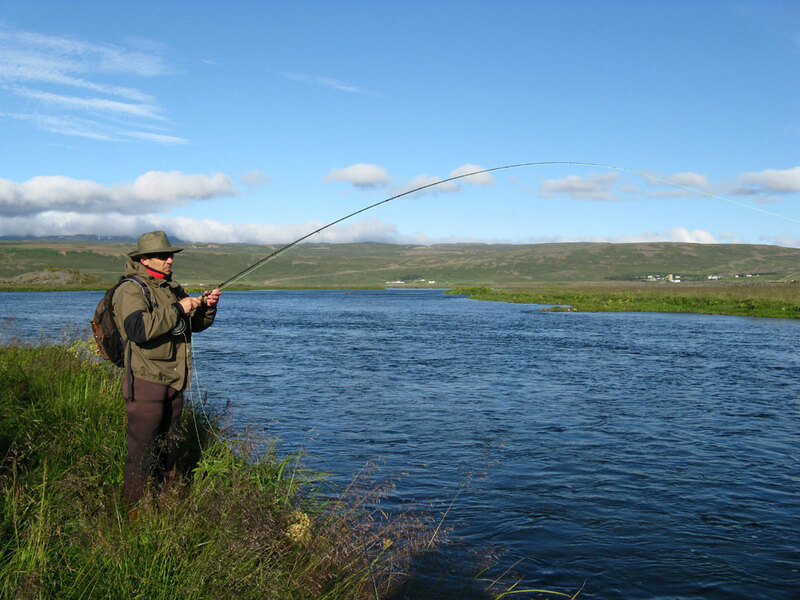 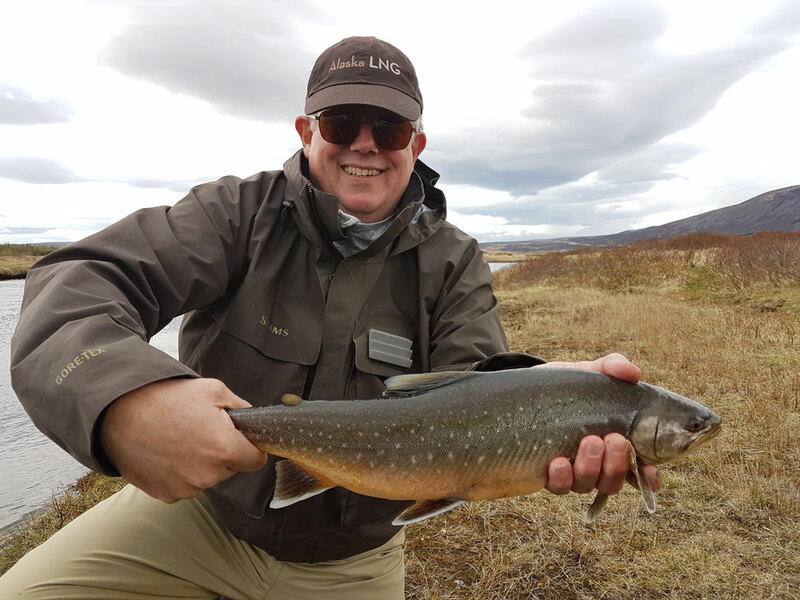 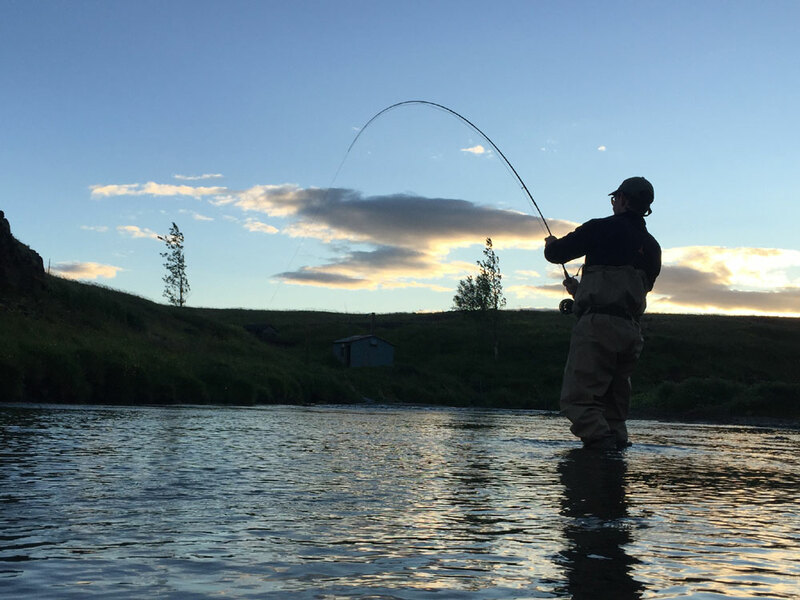 River Laxa Myvatn is an enchanting river to fish and worldwide known for its fantastic wild brown trout, stunning surroundings and for the rich birdlife along the river.The brown trout are of all sizes but the main attraction besides the stunning nature is the sizable average weight. The most common size of fish is two up to five pounds, but six up to eight pound “brownies” are not uncommon at all. 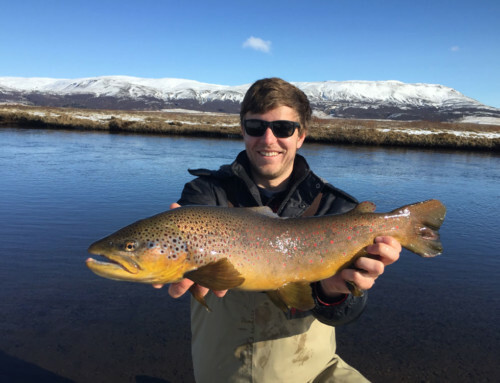 Several larger brown trout are also caught every season.